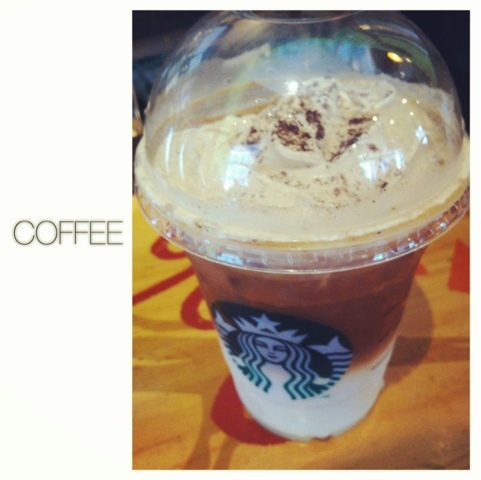 Let me just post a random post to test the Blogger app on mobile, and also to express my love for this new drink at Starbucks. I swear it's burning a huge hole in my wallet, but i will willingly pay for this good coffee. I love it a lot!! The coffee taste is really strong and 很香, and when mixed properly with the milk, it leaves a really great after-taste too!